DSS or the Dubai Summer Surprises is one of the great shopping events in the UAE. 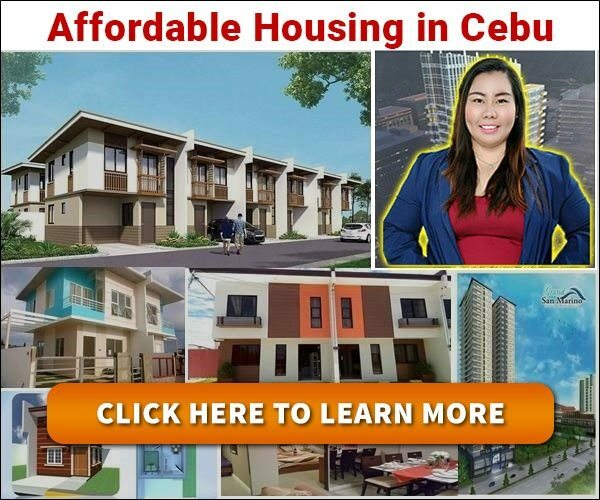 It’s a great time for consumers to purchase items in malls and other stores because of promotions and discounts offered by retail outlets and shops. DSS happens on summer which is around June and normally lasts for a few months as. So before and after the feast of Ramadan and the Eid holidays, there will be plenty of promotions from different stores. I always tend to base the sale time through Sun and Sands Sports shop. This popular apparel and sports shop really knows how to pull the strings of buyers because of great discounts on shoes. 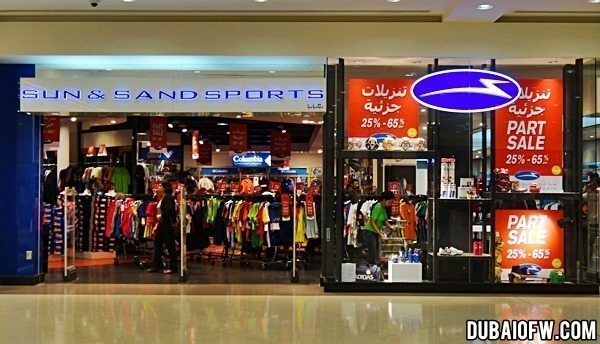 I remember I bought an Adidas from Sun and Sands Sports shop for only 168 AED, a big slash off from 265 AED (original price). This was really a great deal and working inside a mall gives me this advantage to check good finds during my lunch break. I suggest you check out the different establishments to see what great deals and sale items are being offered to clothing and apparel, technology, home appliances, home ware, and so much more from different brands.